At Interal, we develop, manufactue and package bouillons, soups, condiments, sauces and other prepared foodstuffs, both in liquid and dehydrated form, under the most demanding international standards. We offer a complete range of products with recipes and formats adapted to industrial, Hotel and Restaurant and retail channels. We have 3 production plants with different technologies (to preserve foodstuffs): dehydration, sterilisation for Doy Pack and UHT for Tetra. 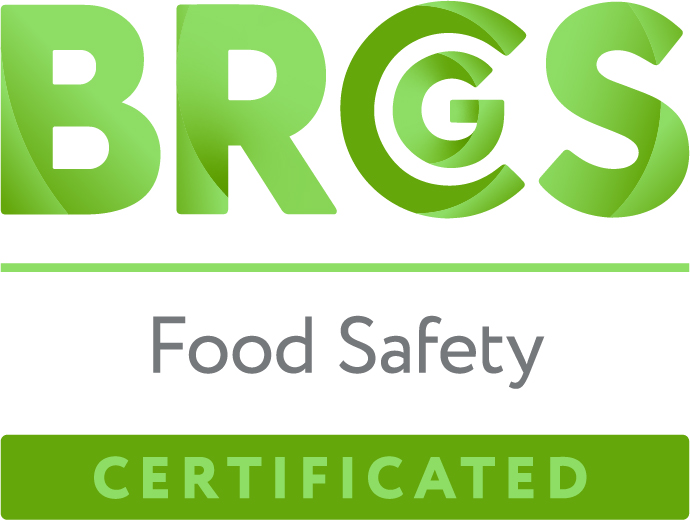 All of them are certified under BRC and IFS criteria, respecting the site in accordance with the ISO14001 standard and guaranteeing a working environment that is both demanding and careful with personnel. We guarantee punctual service where the flexibility, reactivity and involvement of a relatively small organisation go hand-in-hand with the capability and trustworthiness of a large company. The experience gained over the years has placed us as one of the reference-point companies throughout the world for distribution chains and large multi-national foodstuff companies in developing projects under their brands. Interal is a serious, trustworthy partner who guarantees the stability of the projects wherein they participate, as well as their clients' peace of mind. Our R+D department works both on adapting recipes to the tastes and needs of each market and on their own innovation projects. Continuous improvement plays a role at Interal from the project conception phase all the way to delivery at our clients' homes. Today, Interal's products are present in more than 35 countries, spread out of 4 continents. This multi-cultural setting provides us with a source of knowledge and learning that we apply to our work and product-development method. International presence has always been important for INTERAL. This is why we take part in reference-point and distributor brand fairs in the food industry.